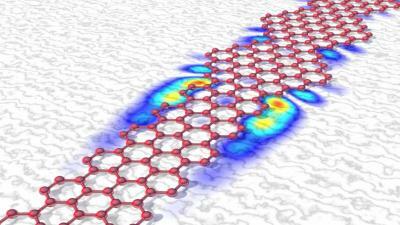 Graphenea recently launched a graphene foundry service – GFAB. 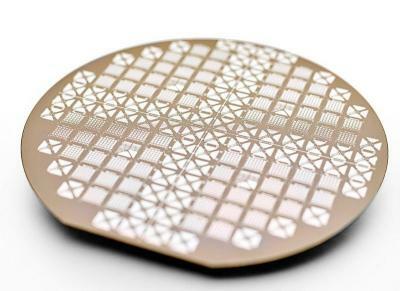 The company will manufacture custom circuit designs on graphene wafers up to 6”. The service is aimed at enabling fast device prototyping and accelerating development of new applications, lowering entry barriers to graphene-based solutions. 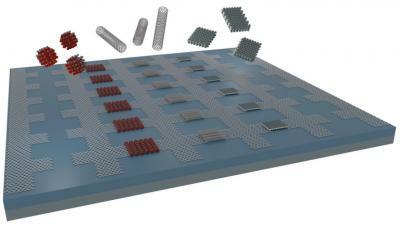 Graphenea states that in view of the market demands, the offer now includes small batch sizes (1-3 wafers). Lithography masks can be manufactured by Graphenea or provided by the customer. GFAB includes graphene growth, transfer on 4” and 6” wafers, metal contact deposition and lift-off, and graphene lithography with etching.